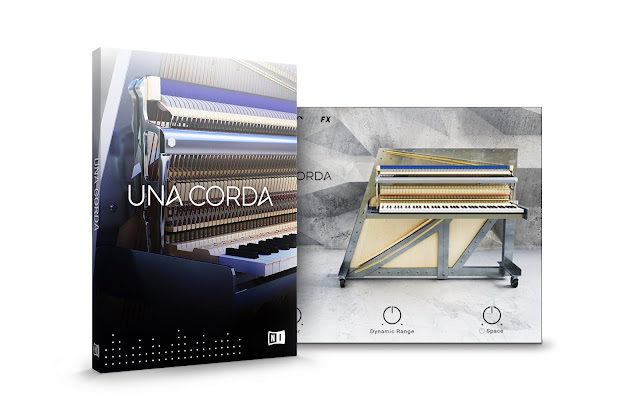 December 14, 2015, Berlin – Native Instruments today released UNA CORDA, a new KONTAKT Instrument providing evocative tones from a unique upright piano. With the ability to deliver everything from pure, natural sounds to percussive effects and ambient soundscapes, UNA CORDA was designed to add distinctive color to contemporary classical, cinematic music, pop, electronica, and jazz. UNA CORDA runs in KONTAKT 5 and the free KONTAKT 5 Player and is available now at the NI Online Shop for $149 / 149 € / ¥ 18,800 / £129 / AU$189.